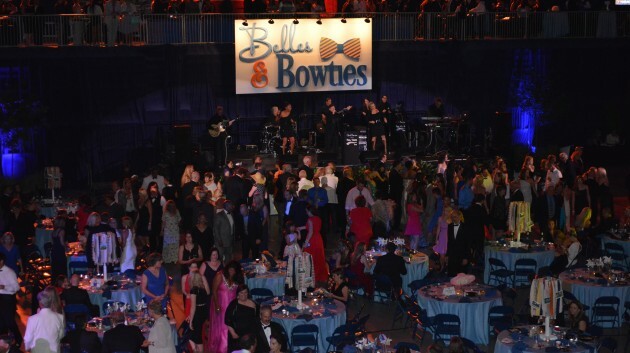 A musical experience customized for your event! Welcome to Paul Vesco Music ! 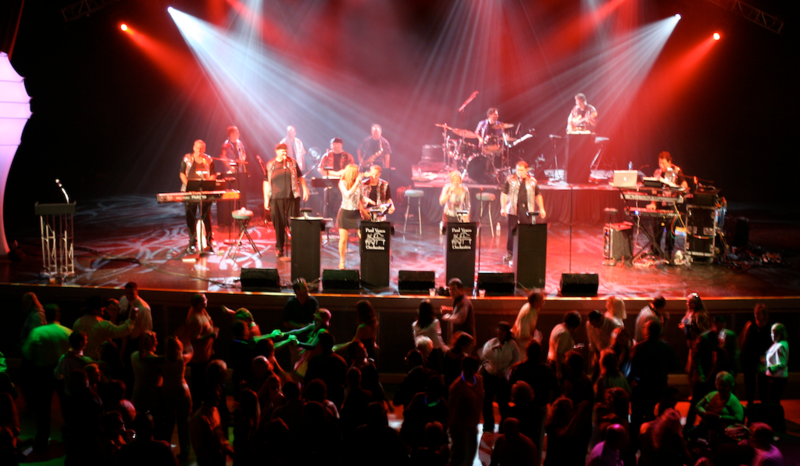 Paul Vesco Bands and Custom Shows are some of the highest rated in the country, bringing musical styles of every type – from Sinatra and Bublé through Beyonce, Robin Thicke and Pharrell – to audiences. During Paul’s musical career, he has worked with internationally known clients such as Disney, Universal Studios and Trump Casinos, and headliners including Jay Leno, Howard Stern and Eddie Murphy, as well as bringing his talents to hundreds of corporate and wedding functions. 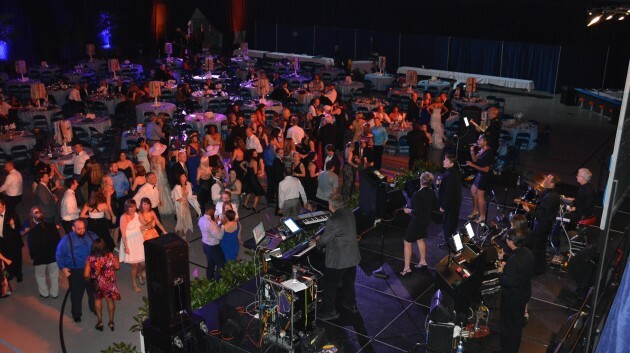 With bands and musicians from one to 16 pieces and beyond, let Paul Vesco help make your next event a fantastic musical memory. The Paul Vesco Band knows how to get your guests on the dance floor. 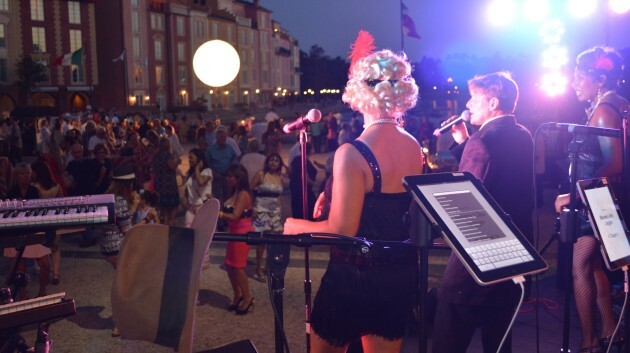 Paul Vesco produces the Johnny Cool Band that recently played for Universal Studios of Orlando Harbor Nights.